← For the Record: a supermassive black hole in the galaxy M87, into which the equivalent of 6bn suns of light and matter has disappeared. Or, the ‘New Sublime’. 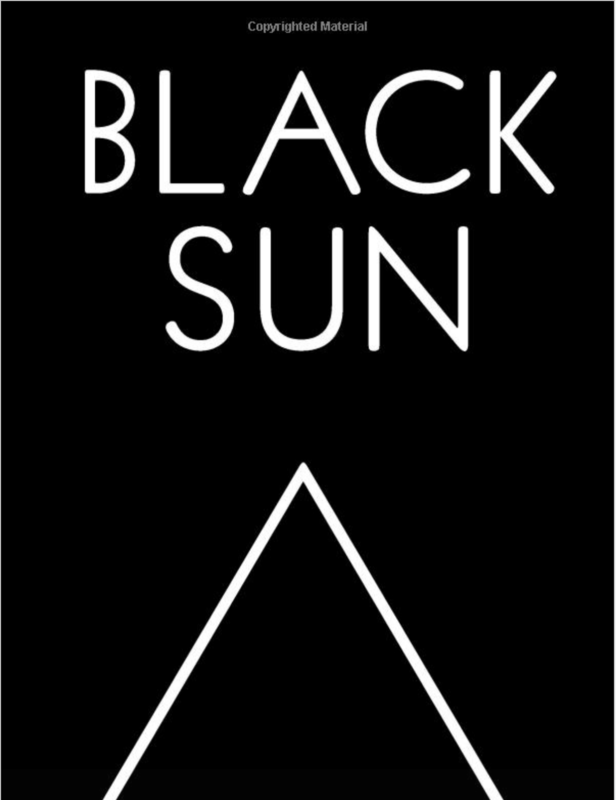 And, Shezad Dawood’s and Gerrie van Noord’s Black Sun.